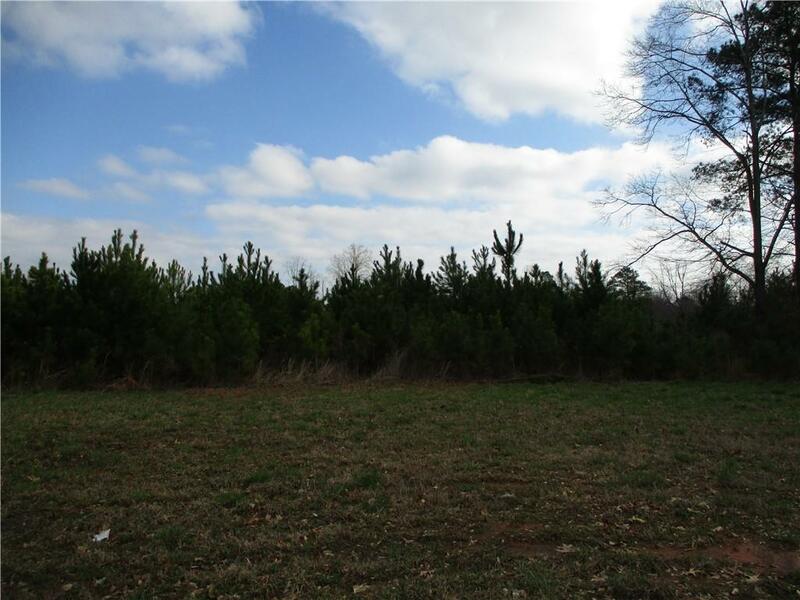 PRIME LAND FOR SALE DOWNTOWN BRASELTON ZONED RES ACG. WOODED LEVEL WITH 2 CURB CUTS. OWNER WILL POSSIBLY SUB-DIVIDE LAND. SEWER AVAILABLE. ROAD FRONTAGE APPROX. 726 FEET. Listing provided courtesy of Millard Bowen Realty Group.